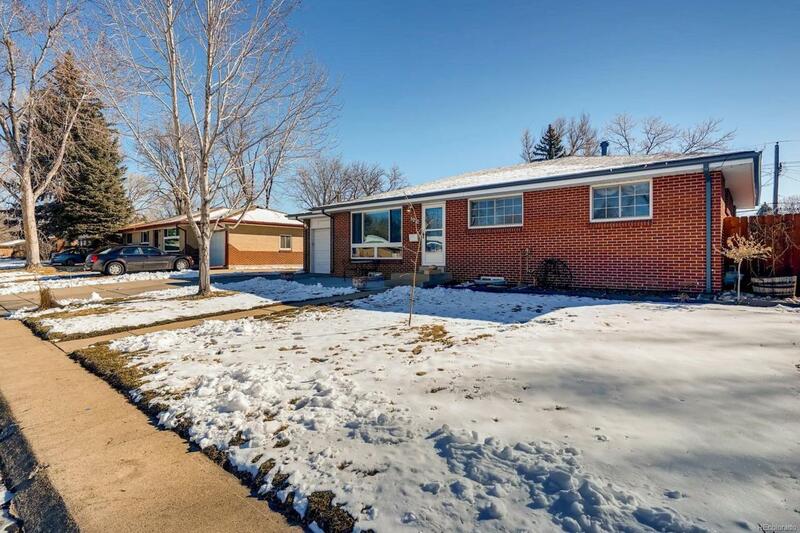 Renovated, classic red brick ranch in a charming, quintessentially quiet Arvada neighborhood. The superb location is walking distance to the brand new Apex Fitzmorris Rec center and minutes from Old Town Arvada. 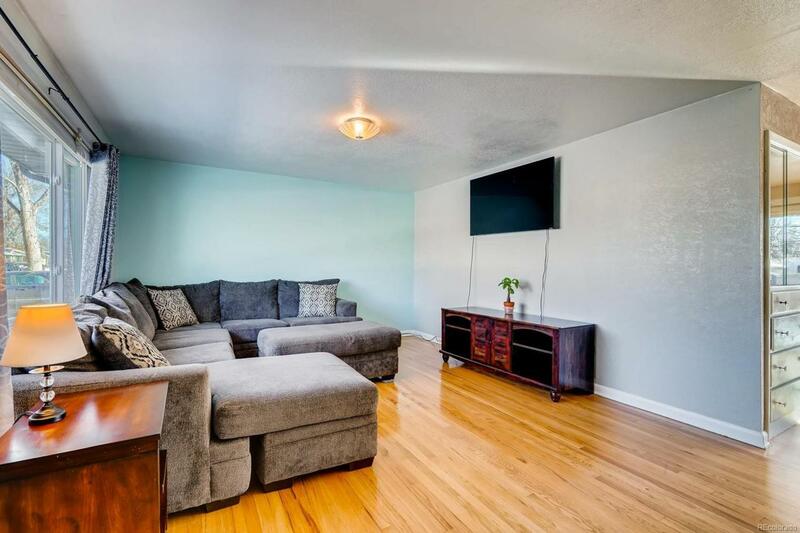 You will enjoy the main level layout featuring three bedrooms and a remodeled full bathroom with gorgeous tile. The elegant kitchen features beautiful solid wood cabinets, stainless steel appliances, and a new tile floor. Walkout from the dining room to the large private backyard with a new sprinkler system and new fence. There is more! 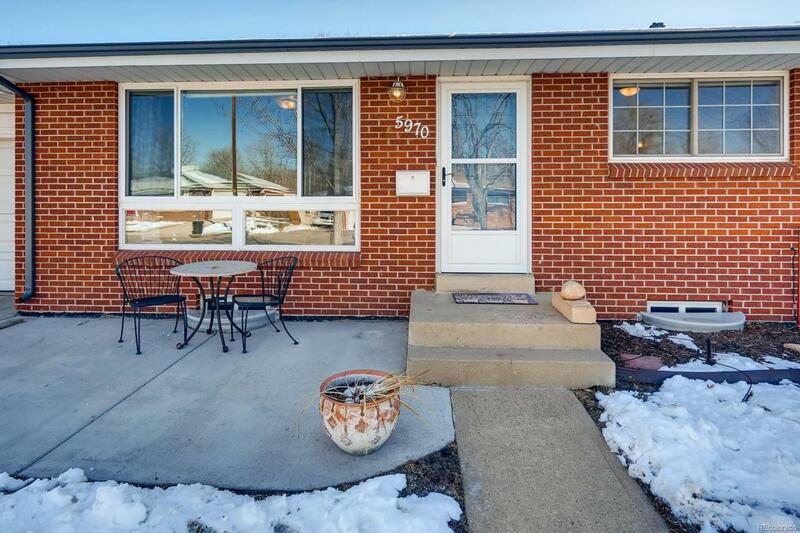 You will love the spacious finished basement with new flooring, paint, recessed lighting, and a remodeled bathroom. Basement office can serve as 5th bedroom. The custom original touches have been preserved with the built-in cabinet in the dining room, refinished hardwood floors, and accent lighting. New paint, roof, gutters, doors, and windows. 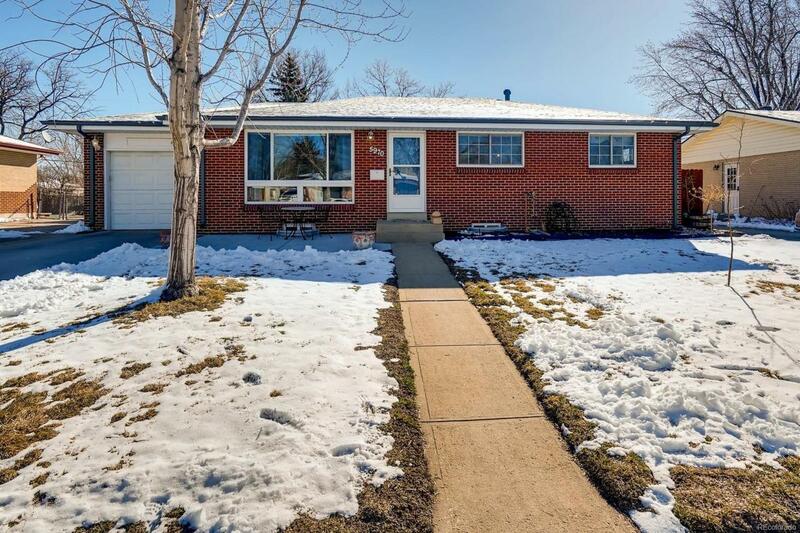 Fantastic location and price!